You have made the choice to bring a bundle of fluffy joy into your home in the form of the fun, feisty Yorkshire terrier, the dog with a heart as big as a lion that has no conception of her diminutive size. 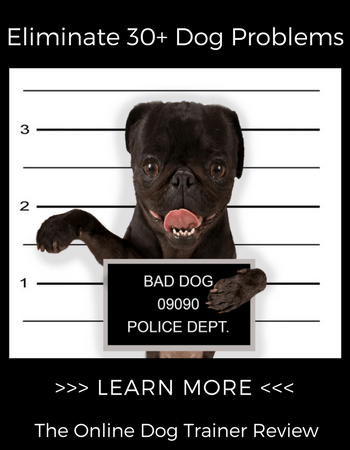 Finding reputable dog breeders can be a challenge if you don't know where to start. You hear the horrors of puppy farms and want to avoid that happening to you. You would like a healthy, happy, puppy free of genetic problems, and a puppy that is well handled and socialized during the formative weeks of his life. We know it is exciting to think about bringing home your new puppy, but you will save yourself heartache if you have patience in your quest to find the right Yorkie dog breeder. Yorkie’s can live for fourteen years or more. A poorly bred puppy may face a lifetime of illnesses and premature death. We know you do not want that! Poor breeding can also cause behavioral issues like nervousness or aggression that no amount of training can eradicate. A doggy lifetime is one to treasure as a long and pleasurable experience, so take your time. A little patience now will give you many years of happiness with your dog. NEVER buy from a puppy farm or pet store. The store may assure you that the puppies are not from a puppy farm but the chances are that they either don’t know or are telling porkies. Puppy farm breeders have no concern for the welfare of their dogs. Pups are born to squalor and disease and rarely handled. A dog from a puppy farm may become sickly or incur neurological problems often resulting in an early demise or a lifetime of veterinary costs. Good dog breeders never have to advertise their puppies. It takes years to build a solid reputation as a reliable, caring breeder but this is where you want to look for your Yorkie puppy. There are disreputable dog breeders who breed dogs for money without considering the well-being of their dogs. There is little concern for the outcome of random breeding and, on close inspection you may find that fathers have bred with daughters or other genetic relationships. This is a recipe for disaster, as somewhere down the line genetic defects will appear in the form of physical or behavioral issues. 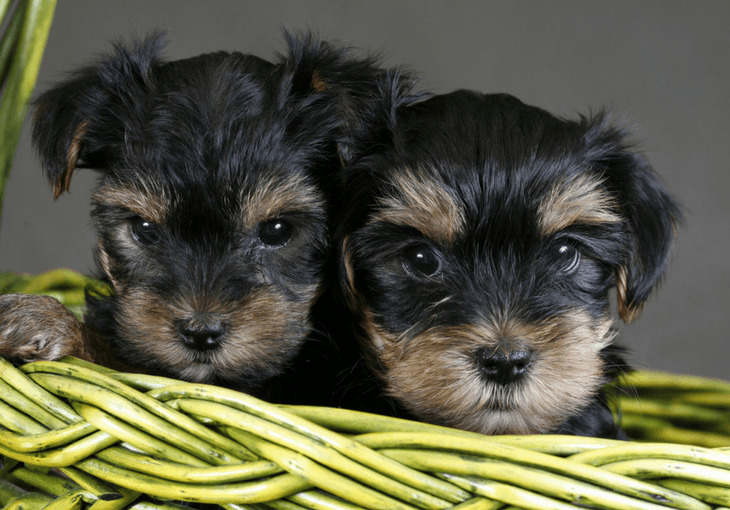 Knowing how to choose a good dog breeder will ensure that you find a happy, healthy Yorkie pup. Word of mouth is the best recommendation for a good dog breeder. Talk to others with Yorkshire terriers; ask them where they bought their dog and if he has been healthy, happy and well adjusted. If you cannot find any local Yorkie owners, we recommend contacting The Yorkshire Terrier Club of America’s List of Breeders (www.ytca). You can look out for local dog shows where you can visit and chat with Yorkie owners. If it is a show of some standing, rather than a fun dog show, you are likely to meet a few Yorkie breeders there. Have a conversation, and watch how they treat their dog. Is she a much-loved pet or just a means to an end for winning prizes and producing puppies? It isn’t difficult to see how much an owner loves their dog. We cannot hide our love and will bore the pants off anyone willing to listen to how wonderful our dogs are. We love breeders like that because we KNOW they adore their dog and will do right by her regarding breeding and care. What do you need to ask the dog breeder? A good dog breeder will welcome your questions. After all, they want to home their puppies with people that care about doing the right things for their dog. They want to home their puppy with people who have done their homework on the breed. They want owners who are committed to a lifetime with their Yorkie. How long have they been breeding Yorkie dogs? How did they get started breeding Yorkie dogs? What do they love about the breed? Can we see the mother? Has there been a special Yorkie in their past and present, maybe the dog that got them started? What do they look for in an owner? How fussy are they about the puppies’ new homes? A good breeder WILL ask you as many questions as you ask them. Look out for closed answers and be suspicious if they dance around your questions or become defensive. Ideally, you have been lucky enough to find a breeder that is 100% open to your inquiries and, indeed, is happy to find a potential Yorkie owner that is doing their due diligence. Can you see the mother and father? You may not be able to see the father of the puppies although, if he is a local dog, this could be possible. You should ALWAYS see the puppies' mother. She should be with her litter. Is the mother friendly and confident? Depending on the ages of the puppies, are they also happy and confident? Do they approach you for a tickle or a play? Where are mum and puppies housed? Are they warm, clean and comfortable? Does the mum have an area where she can move away from the attentions of her puppies? Is there fresh water available? Do they look well fed with shiny, untangled coats? Check the area where the puppies are sheltered. It should be safe and secure. The puppies should smell clean – with that special puppy smell we all love! Does the mother run up or look pleased when she sees her owner? This indicates a good relationship between breeder and the dogs. Many back street puppy breeders only put their dog in pup for the sake of making a considerable amount of money. These are breeders to avoid. Be prepared to walk away if you are not happy with what you see. All puppies are cute but it is better to wait until you are 100% sure that everything is right when you are in the home of the breeder. There are many good dog breeders for you to find your Yorkie puppy. Heed the basic guidelines above and you will find a gorgeous Yorkie pup that will bring you much happiness and joy for many years to come.